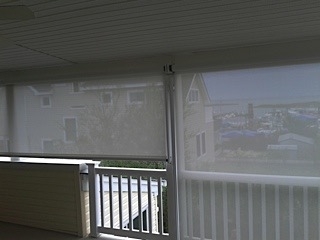 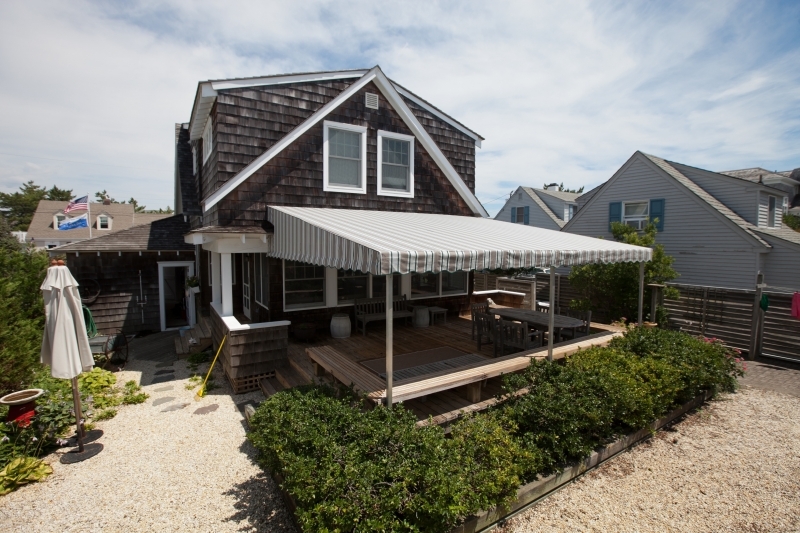 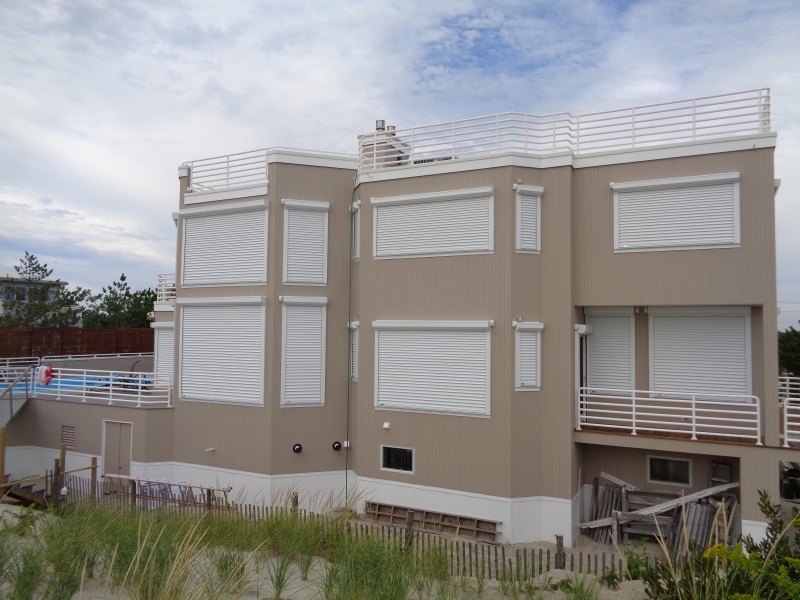 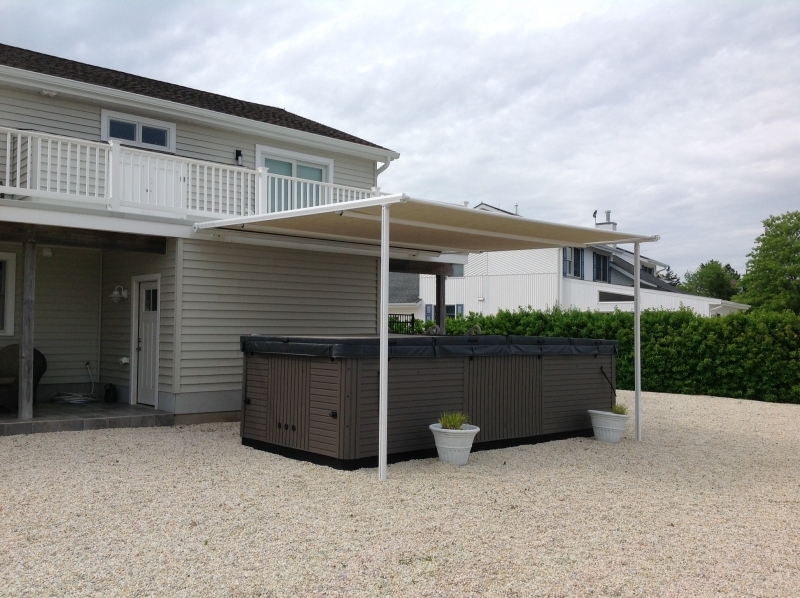 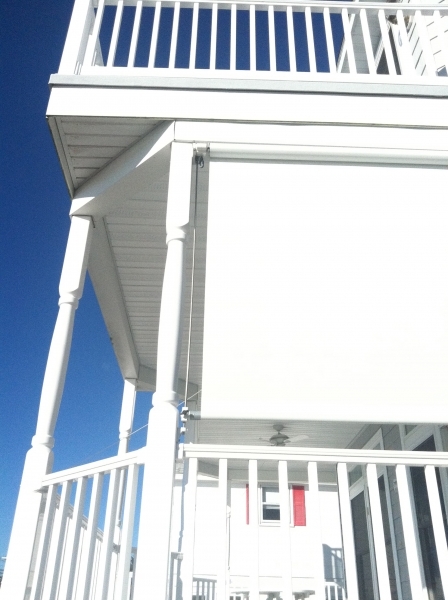 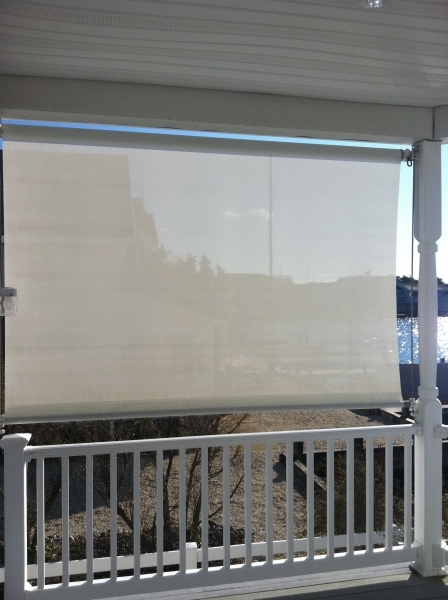 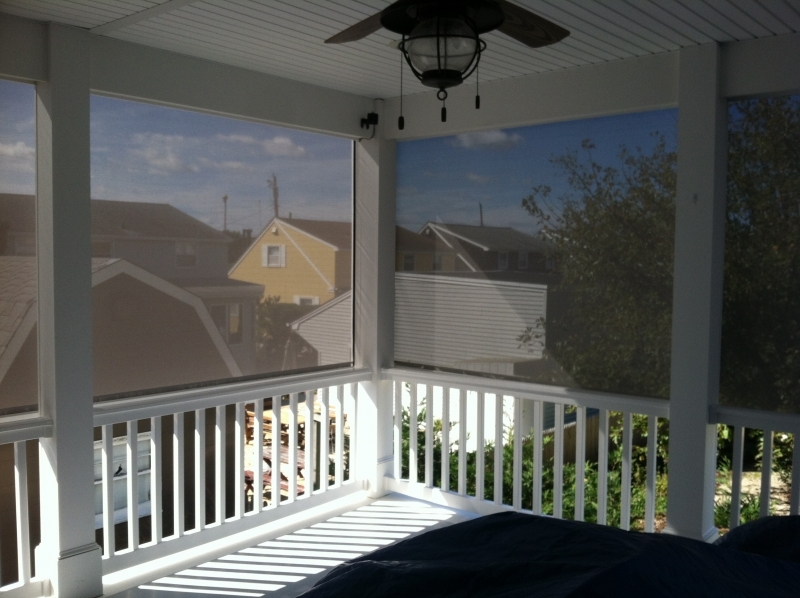 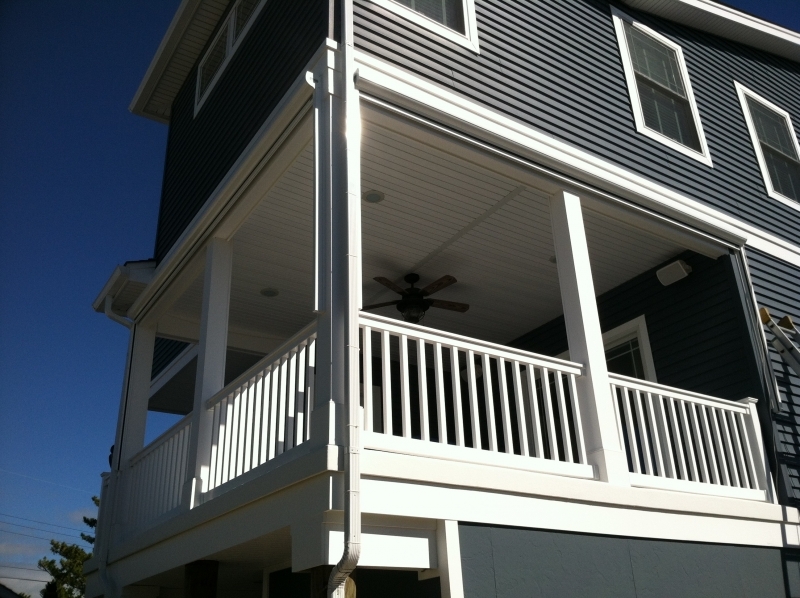 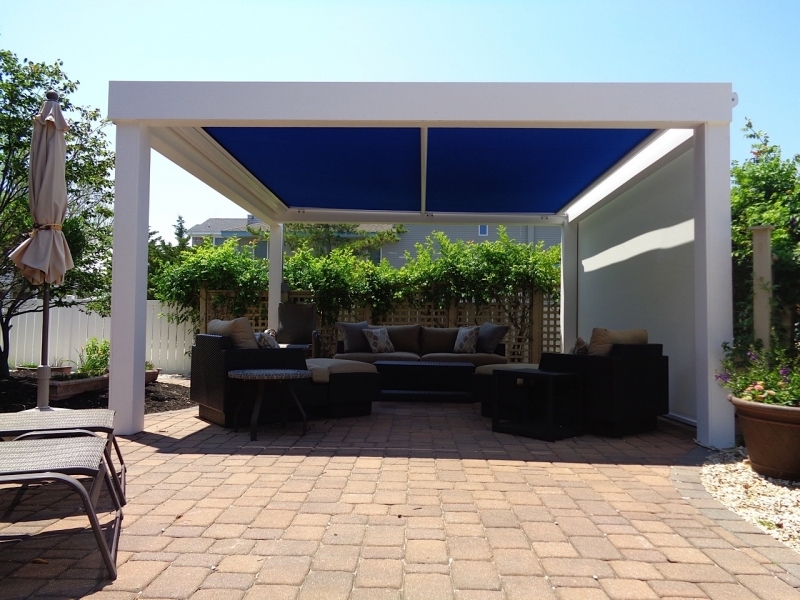 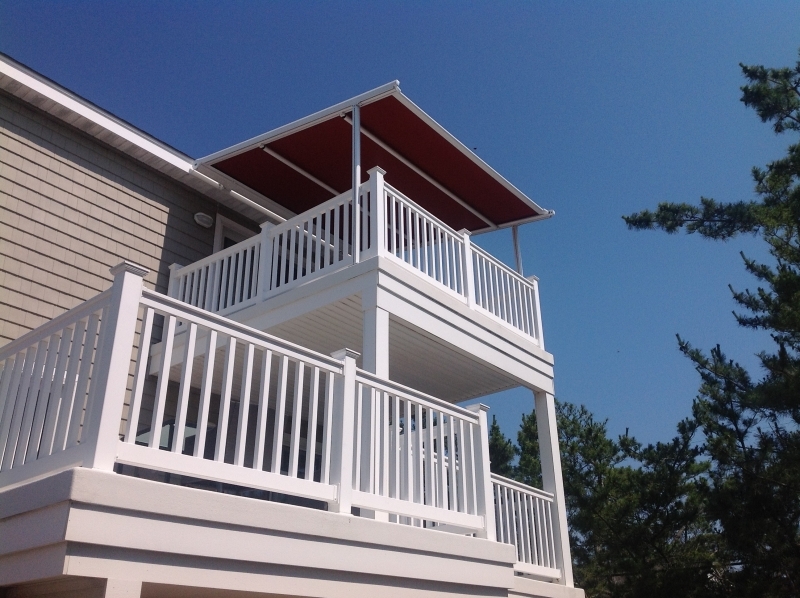 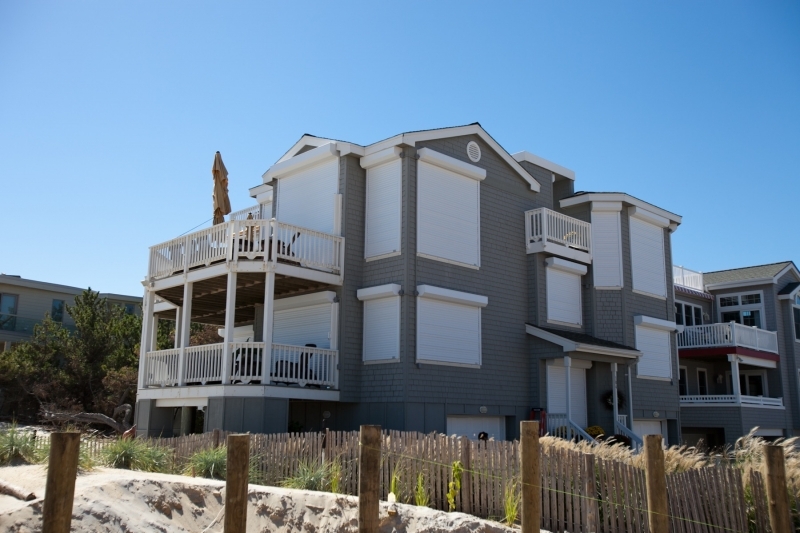 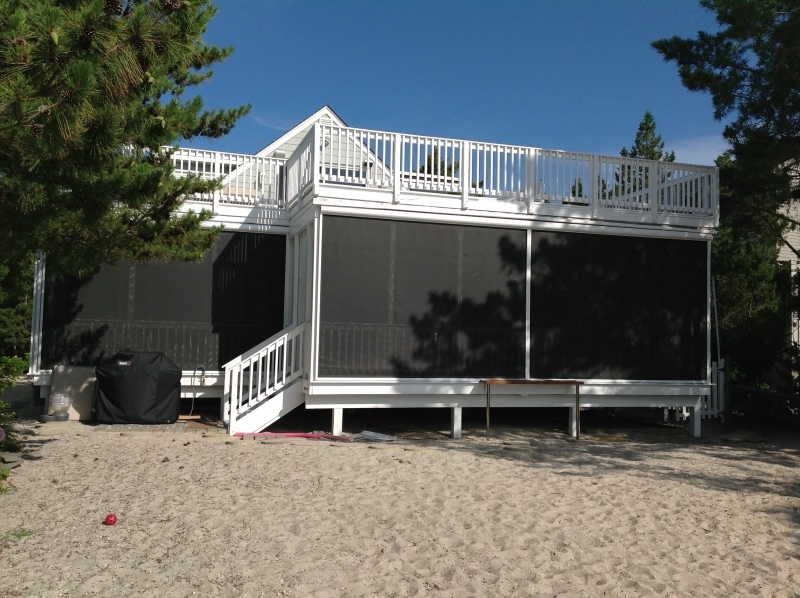 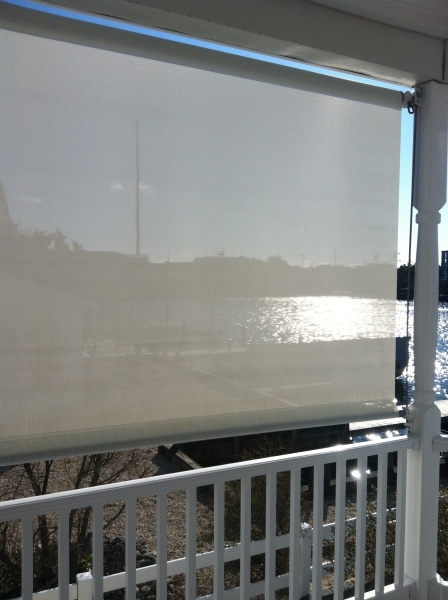 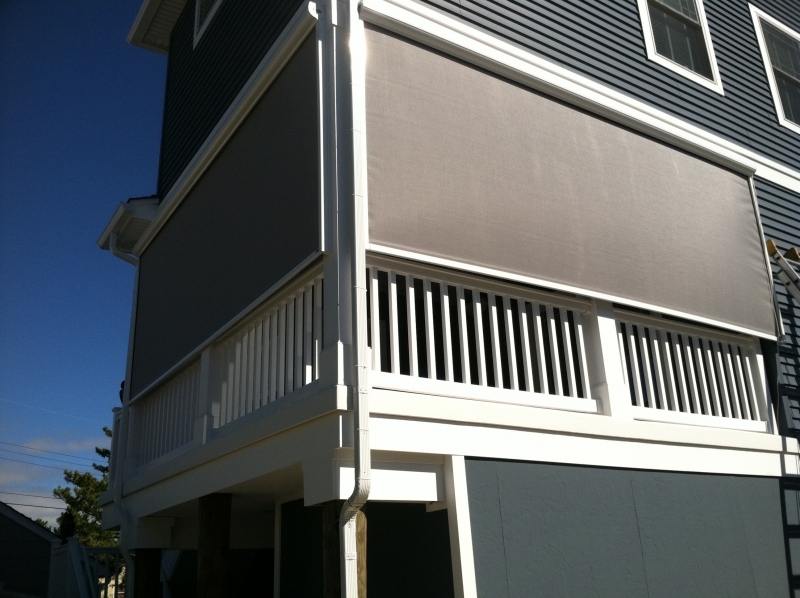 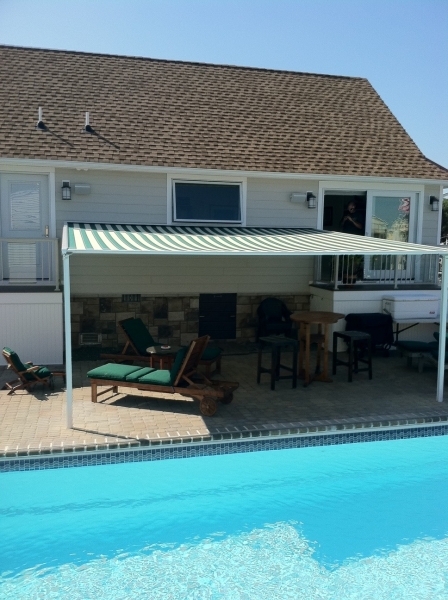 Retractable awnings, retractable screens, and other adjustable shading solutions are popular among residents of Manahawkin, New Jersey, and the surrounding areas. 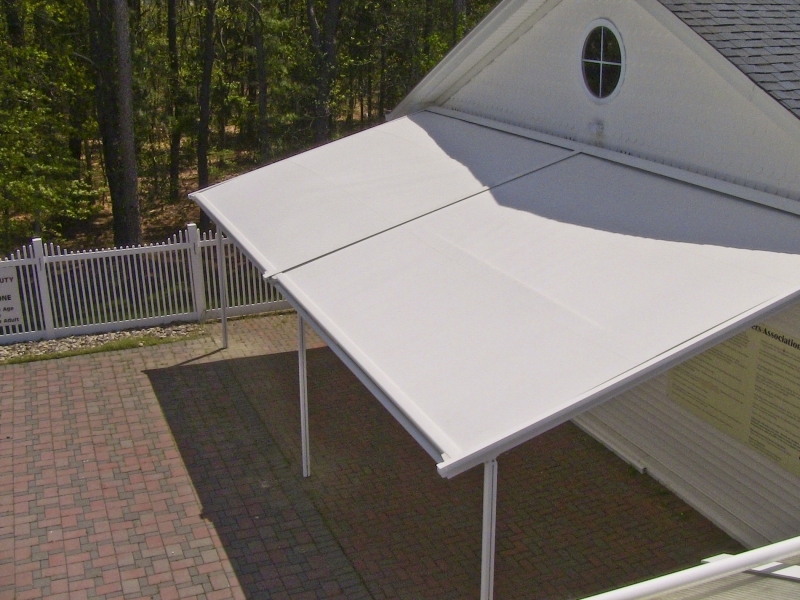 As many homeowners prefer being able to extend and retract their awnings or screens at their convenience, this feature allows them to enjoy both shade and sunlight. 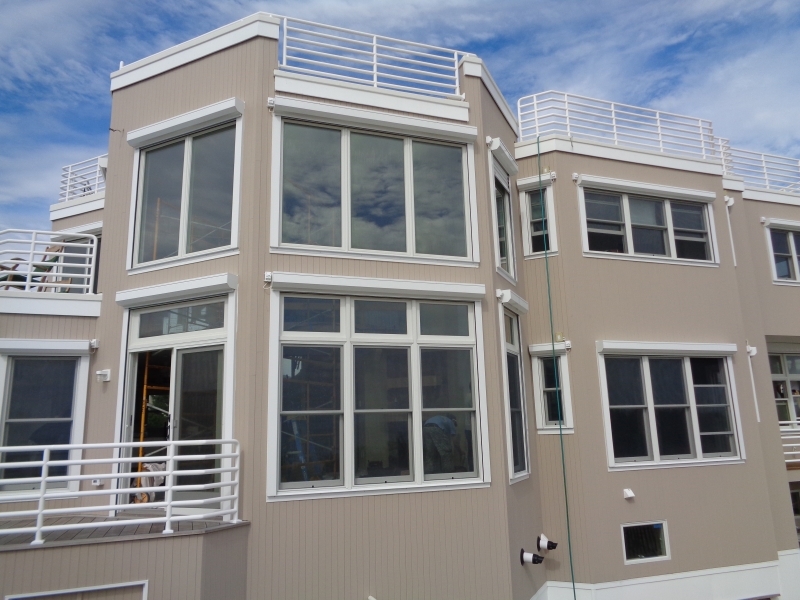 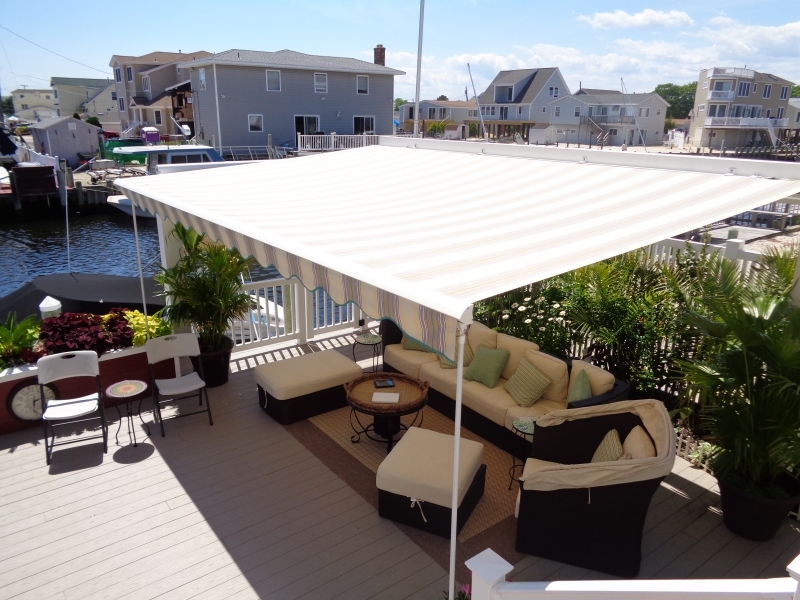 In addition to providing our customers with a wealth of different retractable products, Giglio Awning employs in-house installers who are factory-trained and certified by Sunesta. 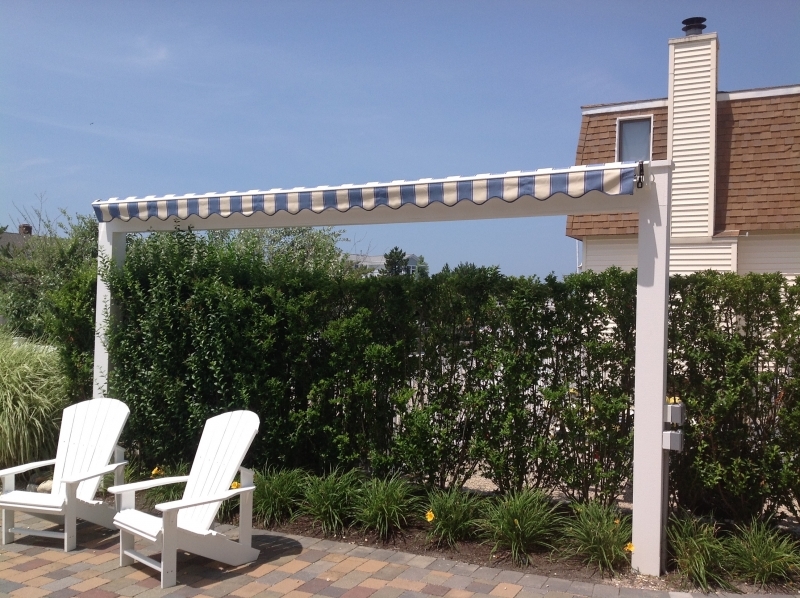 So, if you choose to put retractable awnings over your windows and doors or want to add a retractable cover to your pergola, you can be sure that it will be expertly installed. 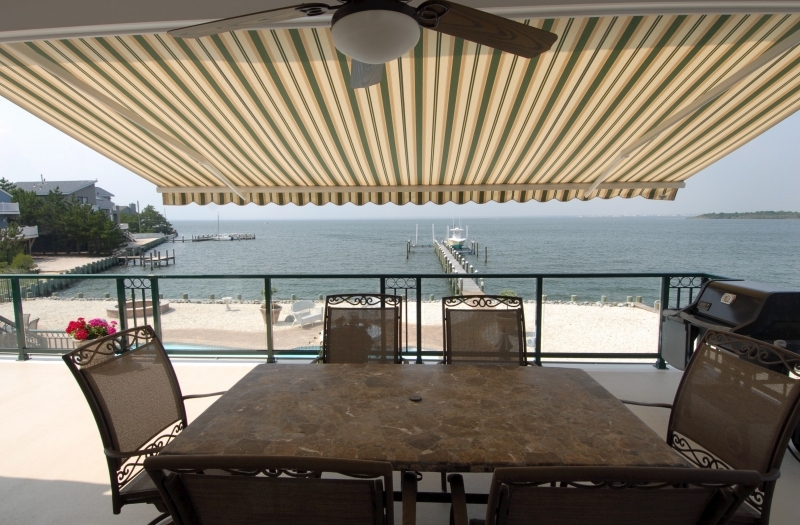 For more information about the Sunesta retractable awnings and other retractable shading solutions we have to offer, feel free to stop by our showroom or contact us today for a free consultation and estimate. 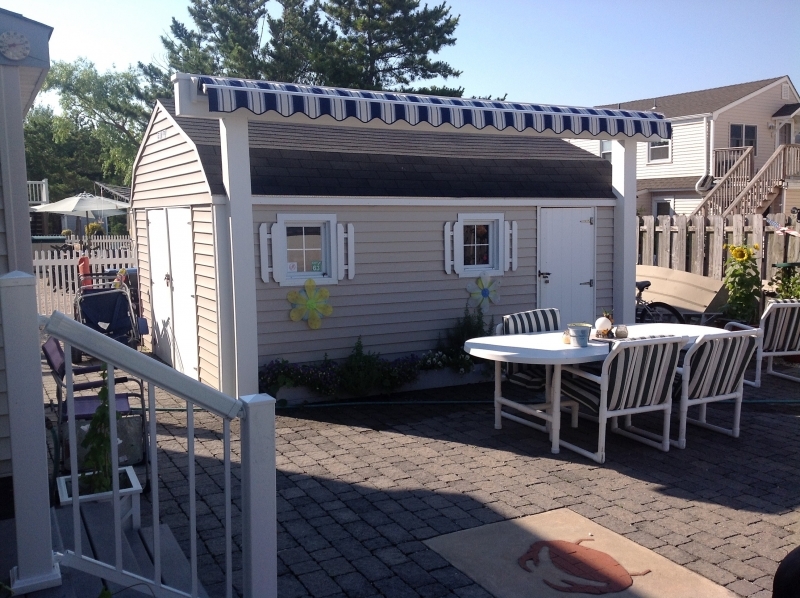 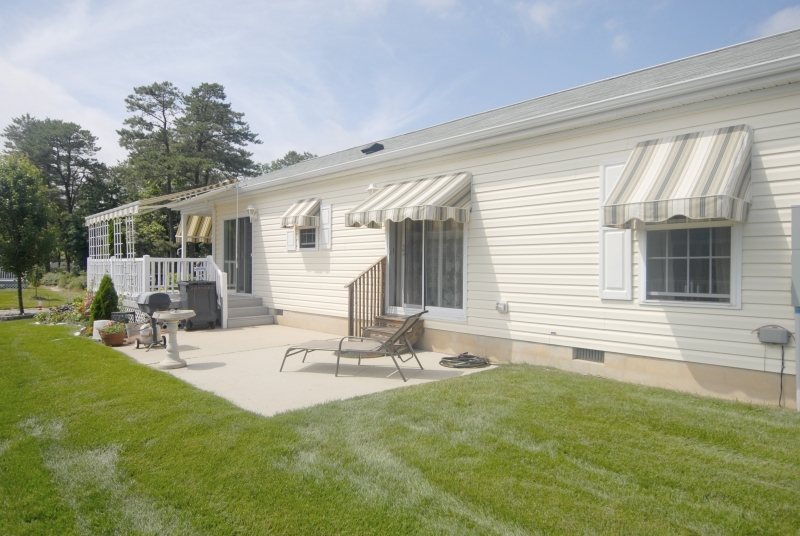 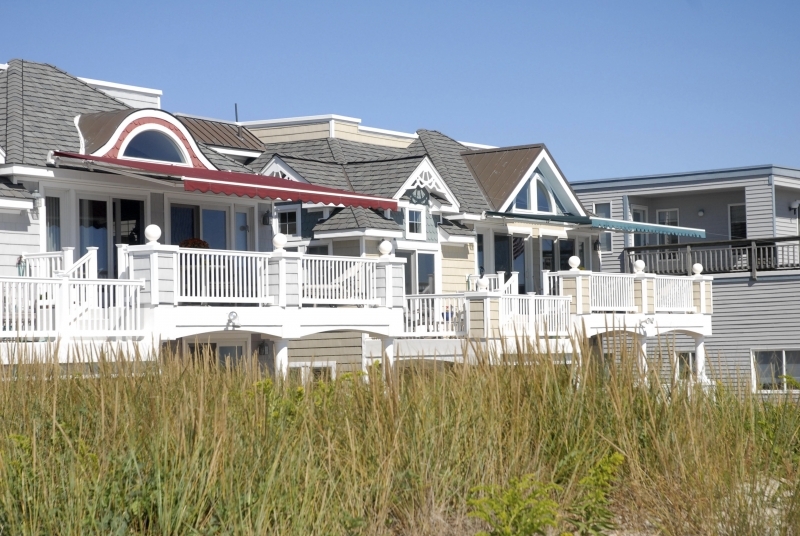 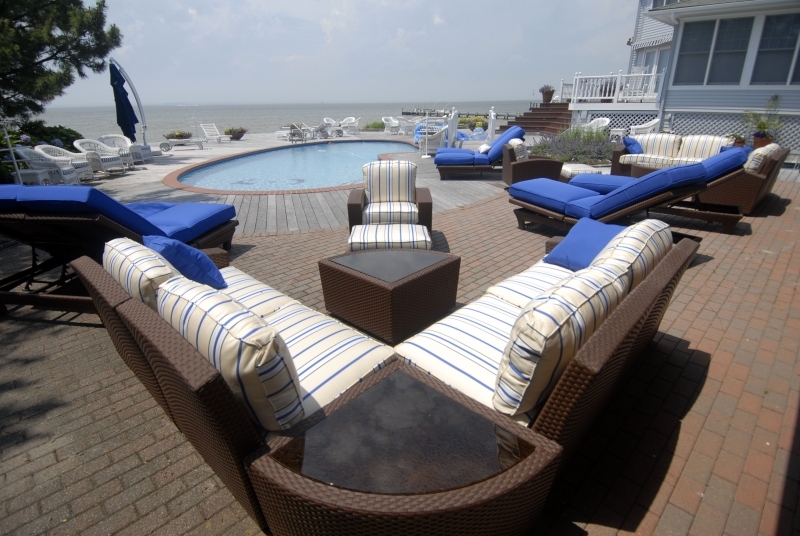 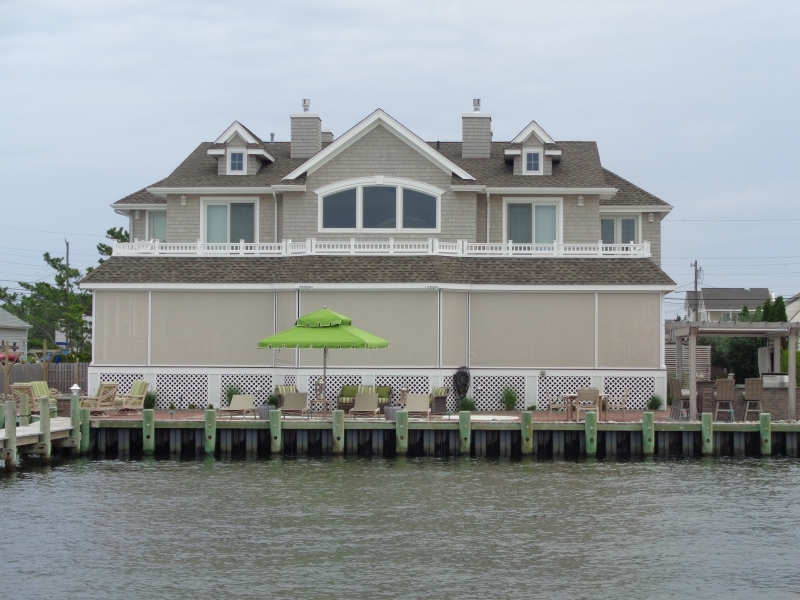 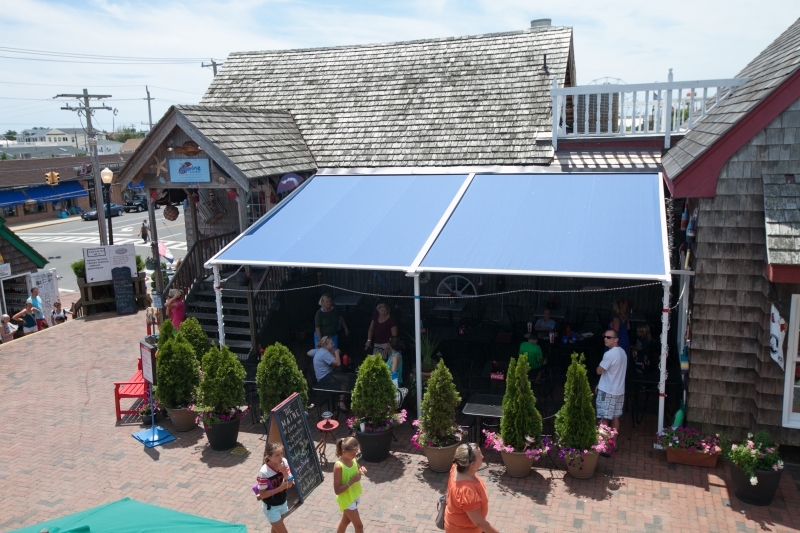 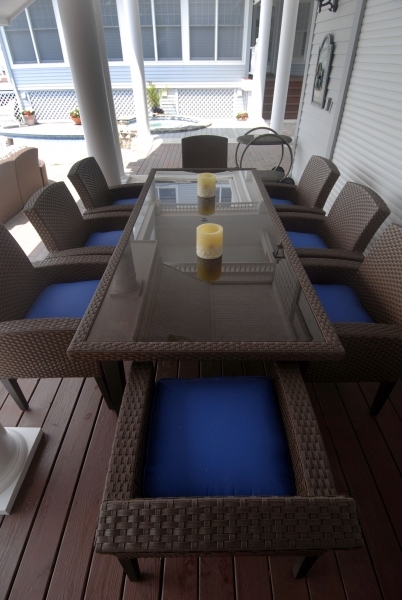 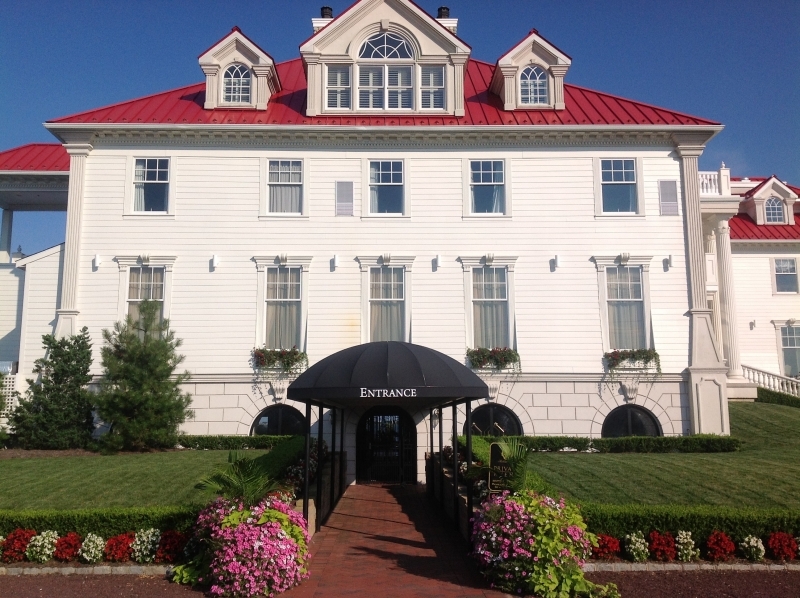 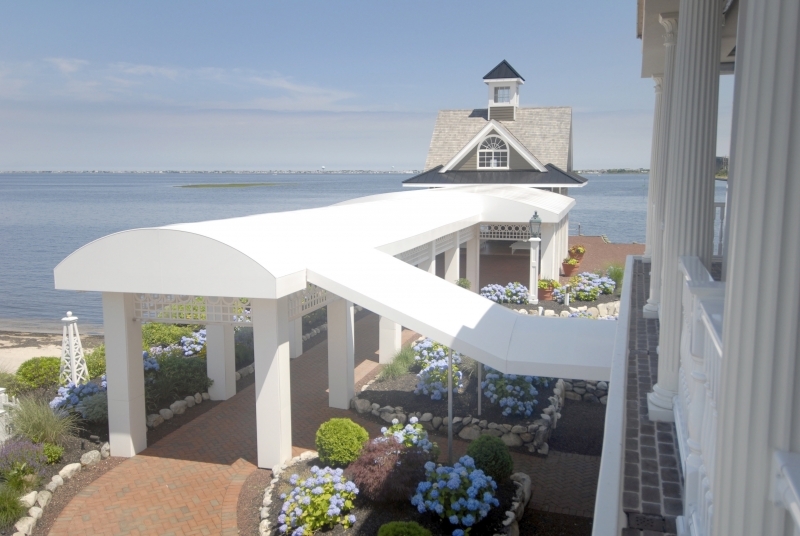 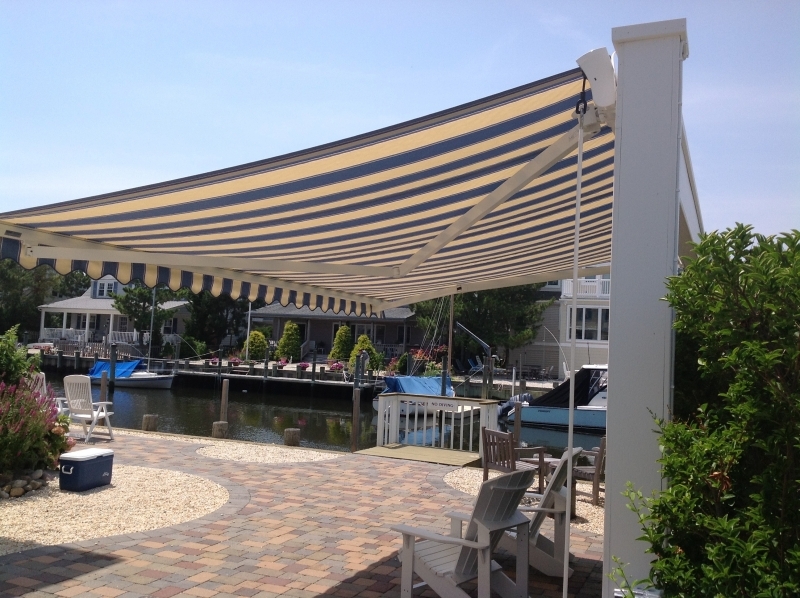 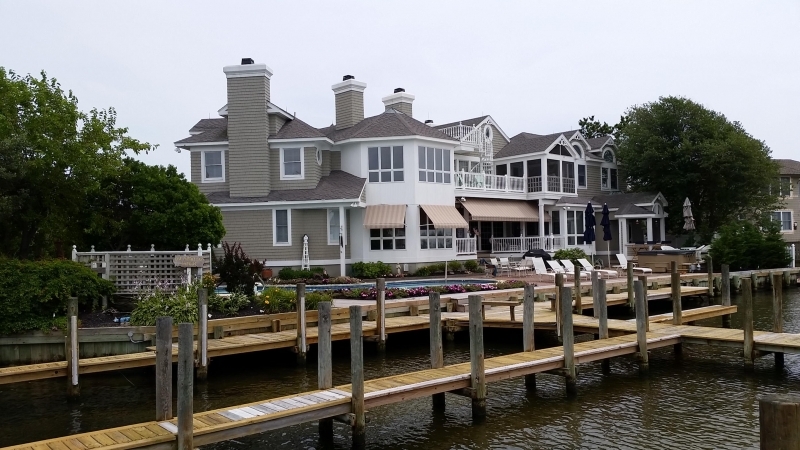 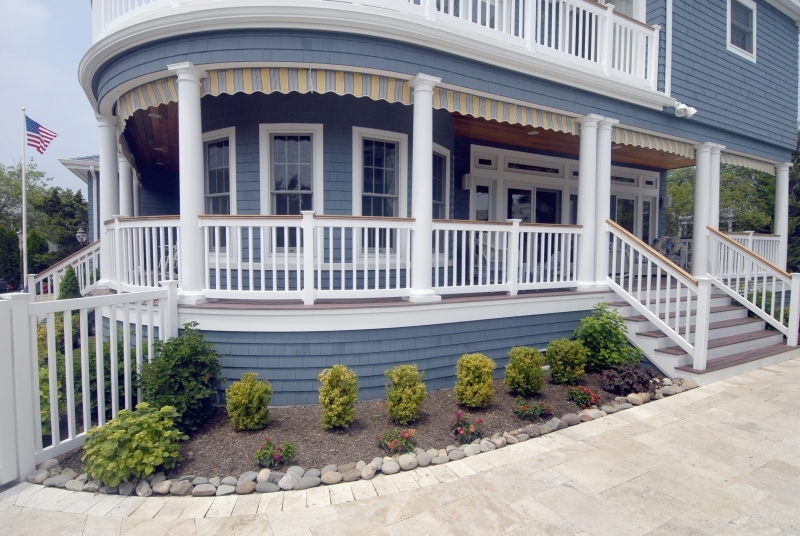 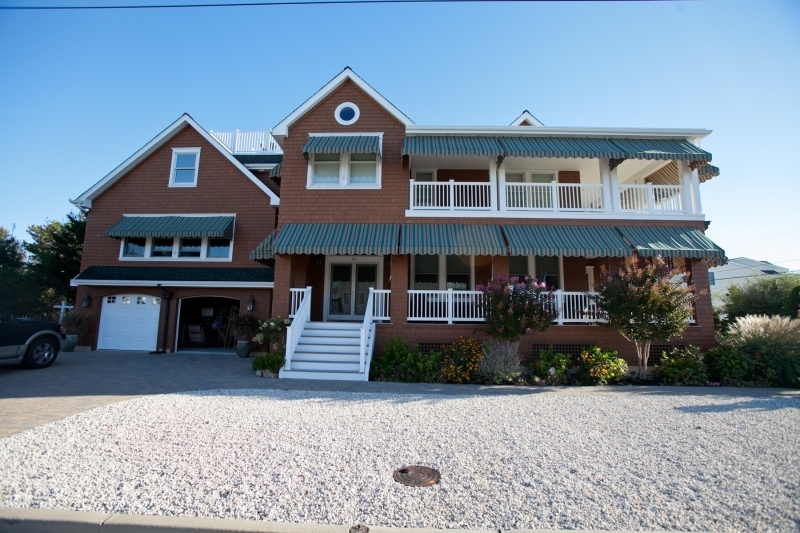 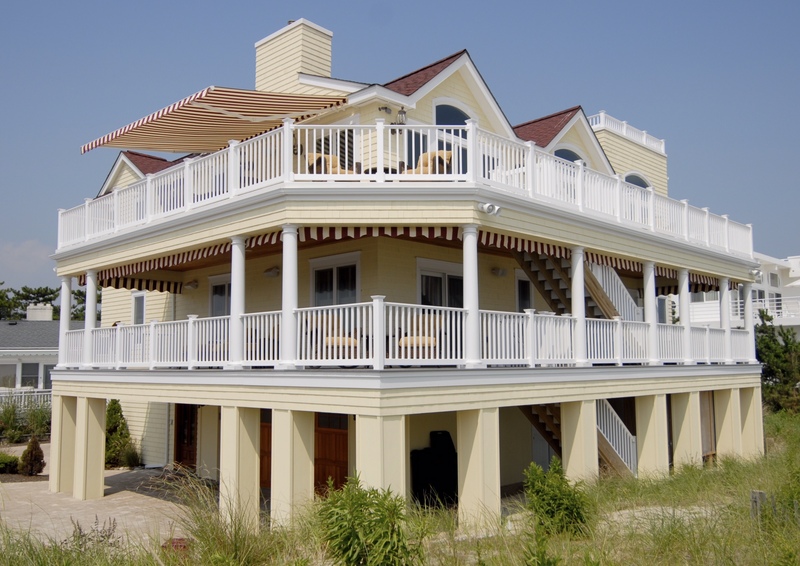 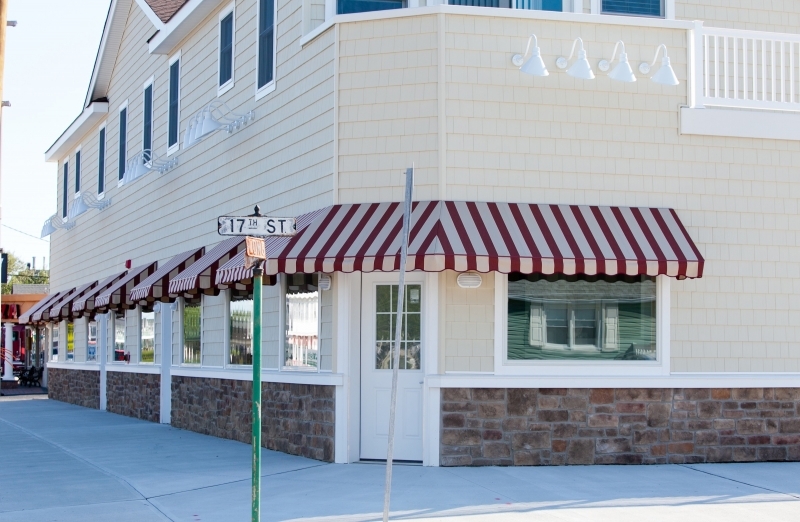 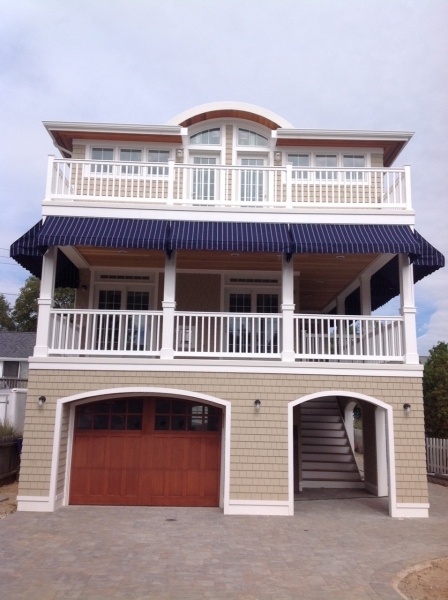 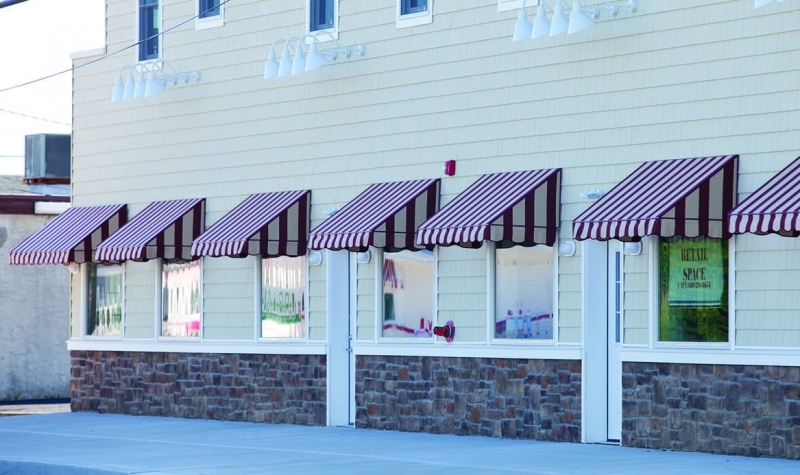 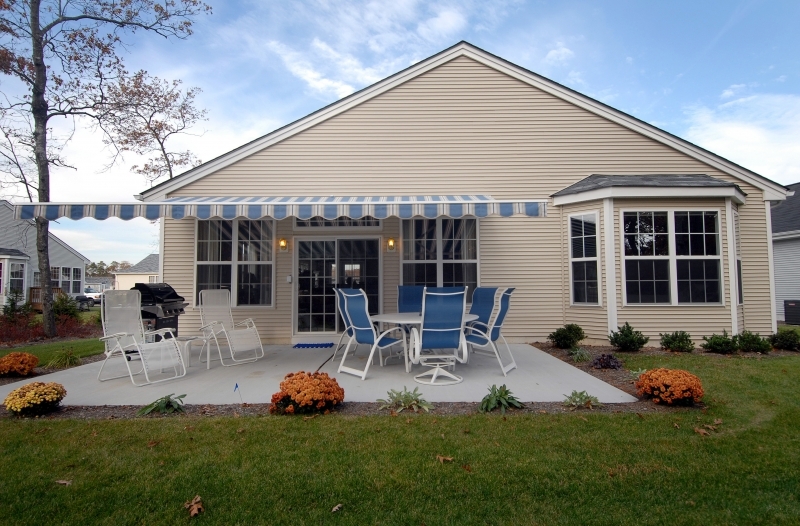 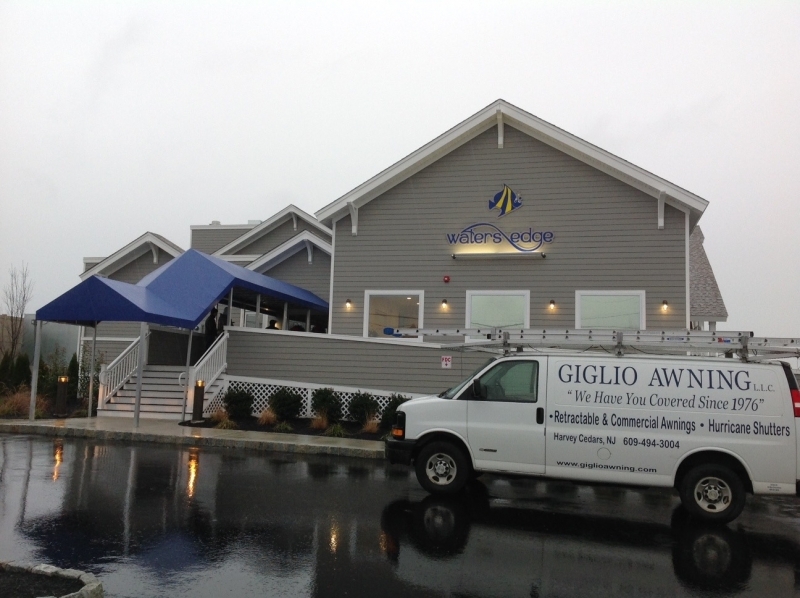 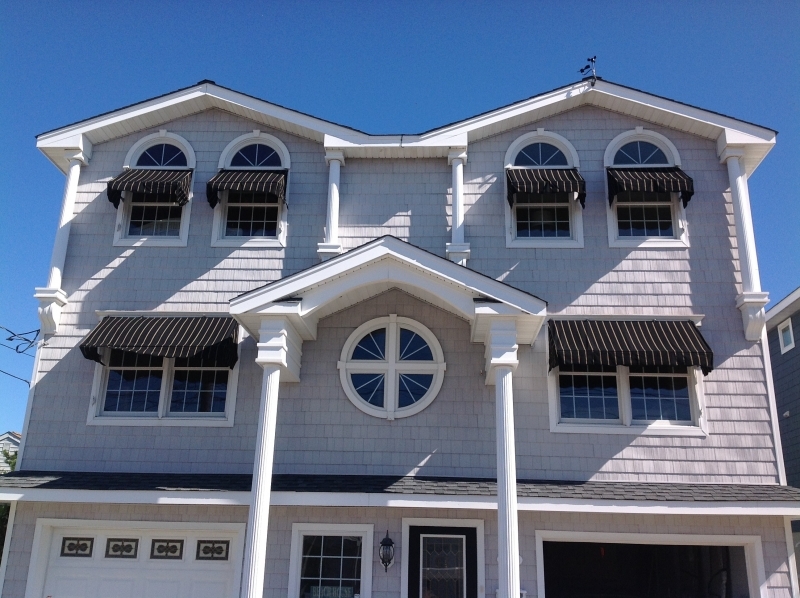 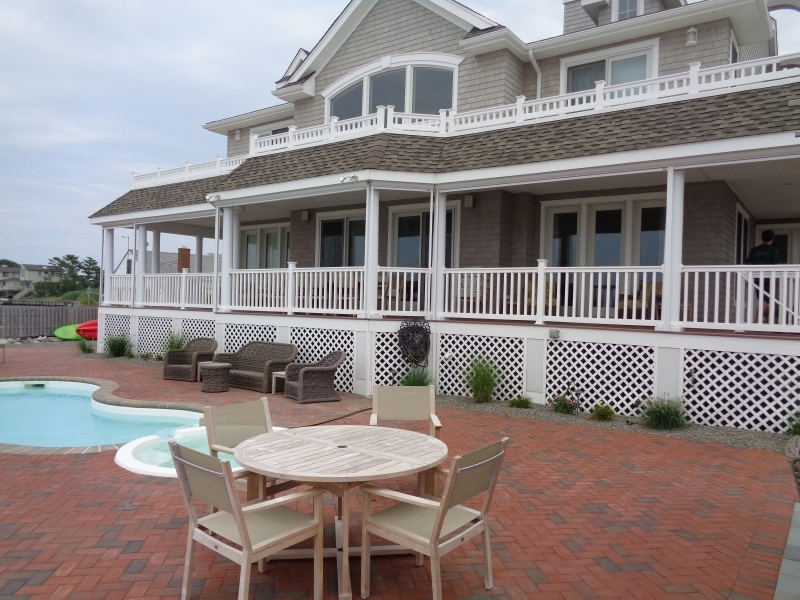 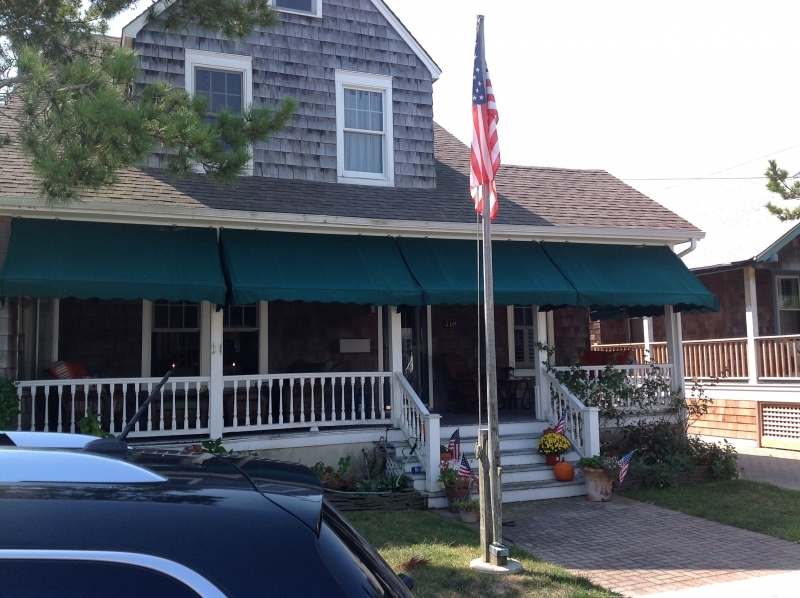 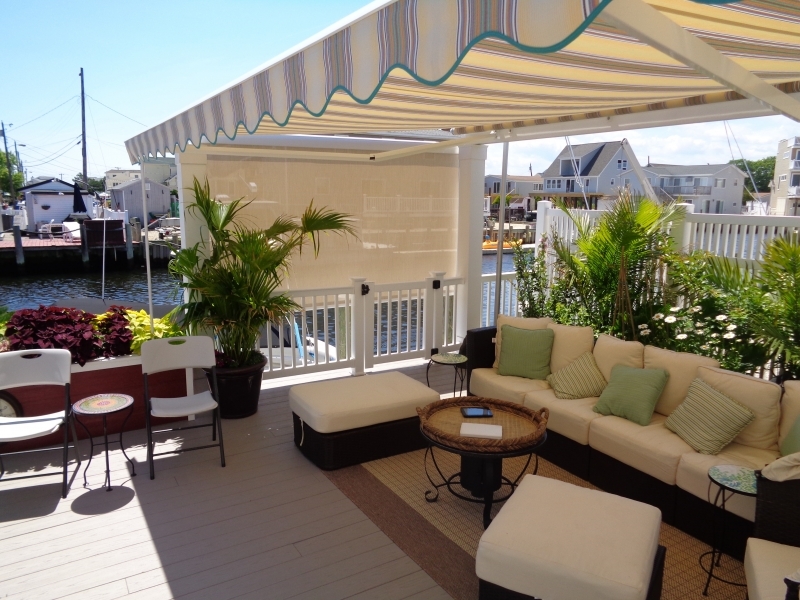 Giglio Awning proudly serves residents of Manahawkin, NJ, and many nearby communities.